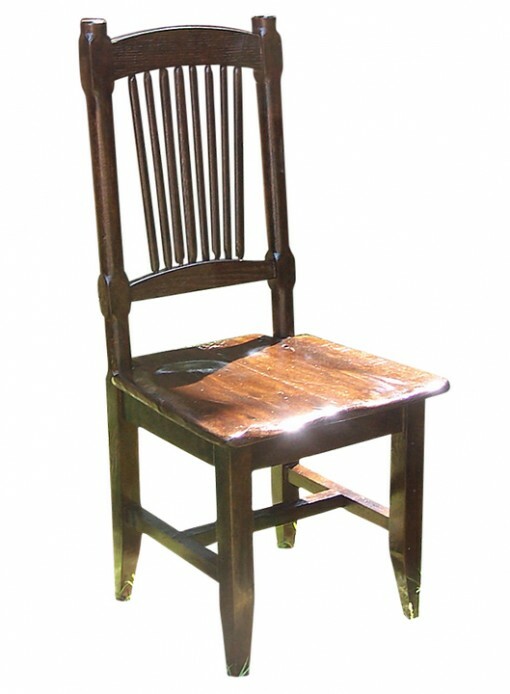 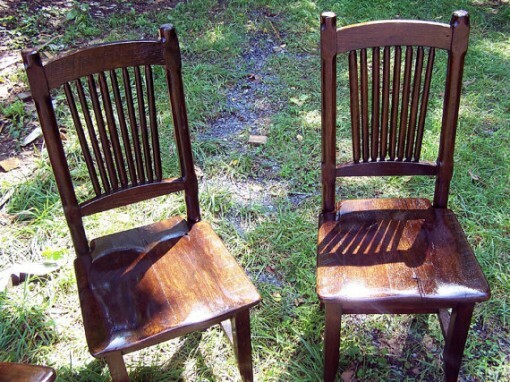 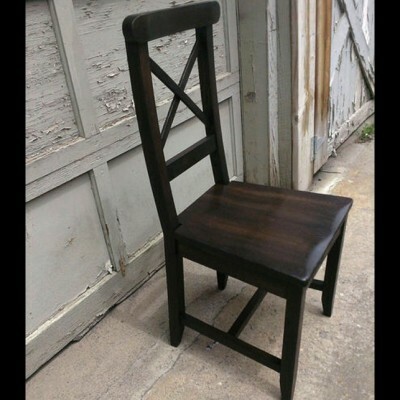 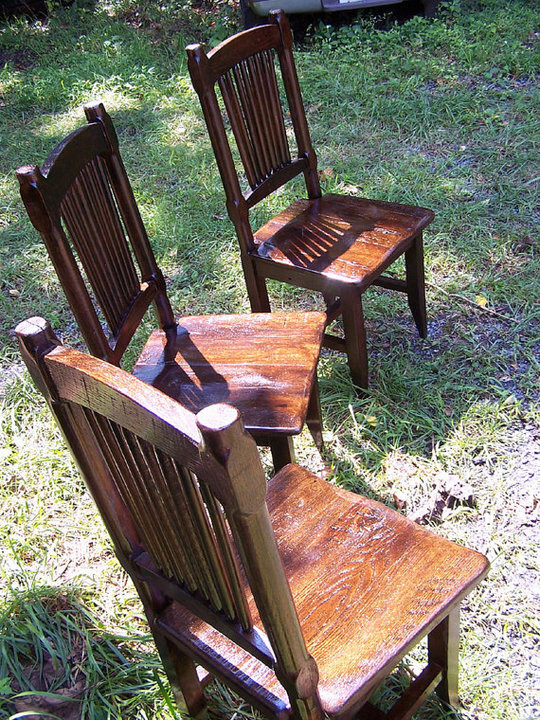 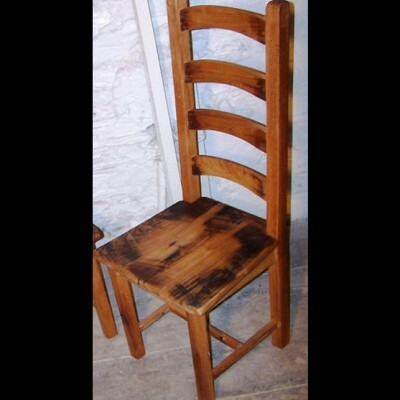 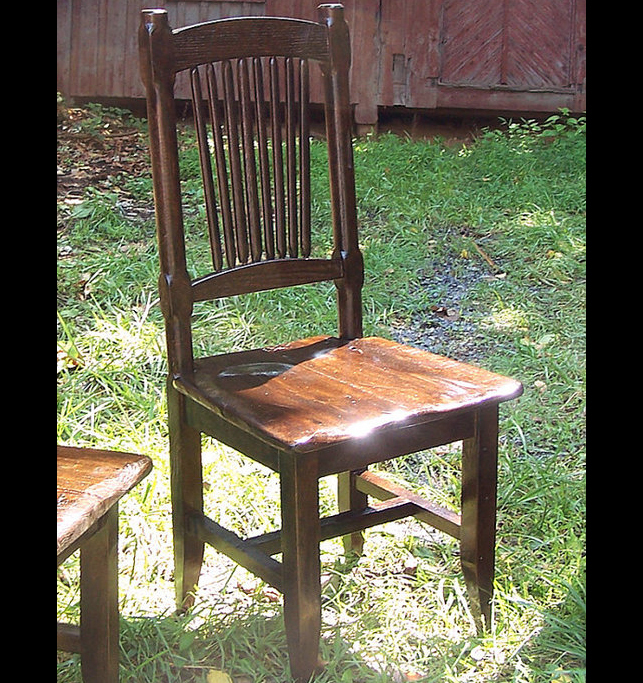 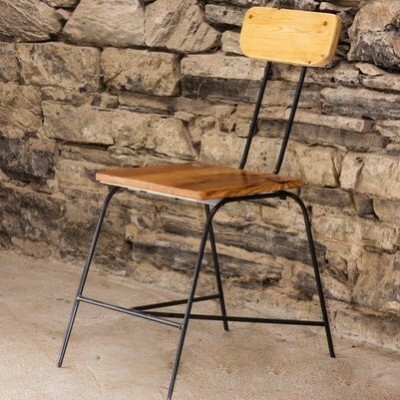 Handcrafted from solid hundred year old oak in a rustic spindle back style, finished with your choice of stain, these chairs add a unique flair and authentic touch to any restaurant, bar, or cafe. With a contoured seat and reclined back, these chairs are both sturdy and comfortable. 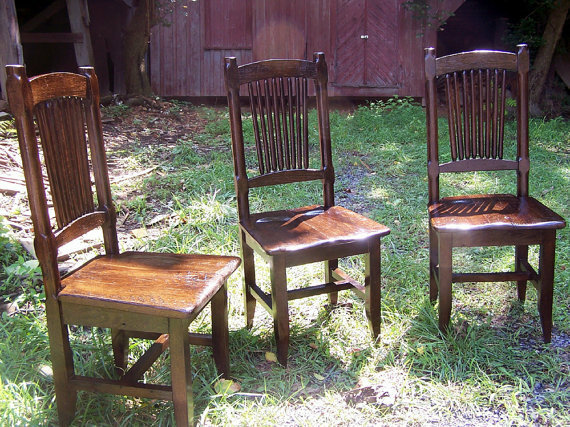 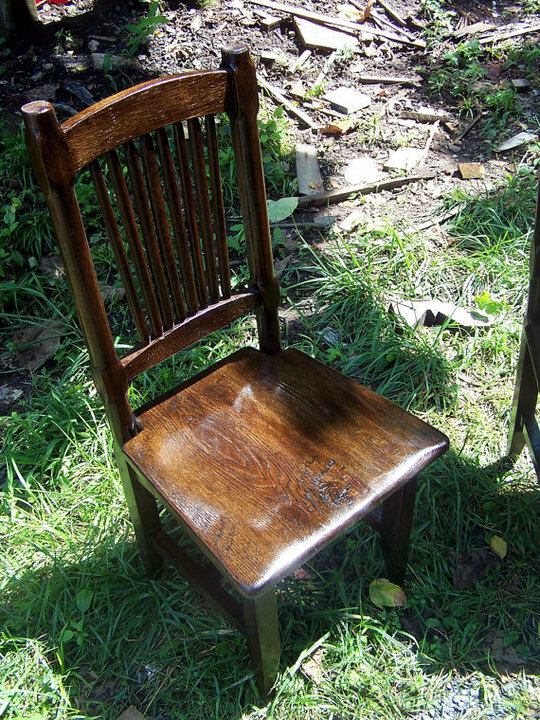 The spindles for these chairs are carved by hand one at a time at our shop! 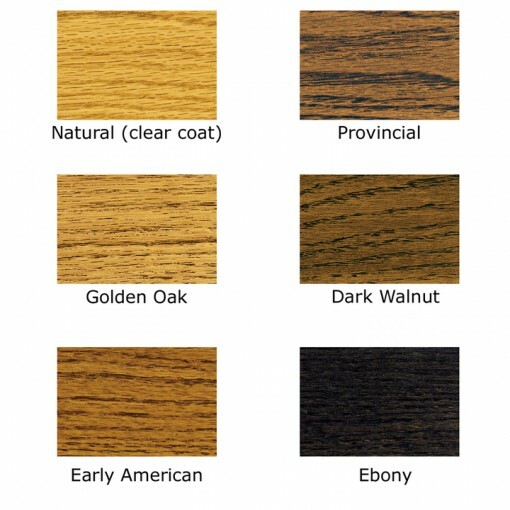 Rich with character and history, the dramatic grain of the old wood will bring a warmth and a unique flair to your bar or restaurant – get yours today!